You are summoned to attend a meeting of Winsford Town Council to be held in the Winsford Town Council Chamber, 2nd Floor, Wyvern House, The Drumber, Winsford CW7 1AH on Monday 21st January 2019 immediately following the meeting of the Finance Committee but not before 6.45pm. A representative from London Northwestern Railway will be attending the meeting to provide Members with an update on their services. 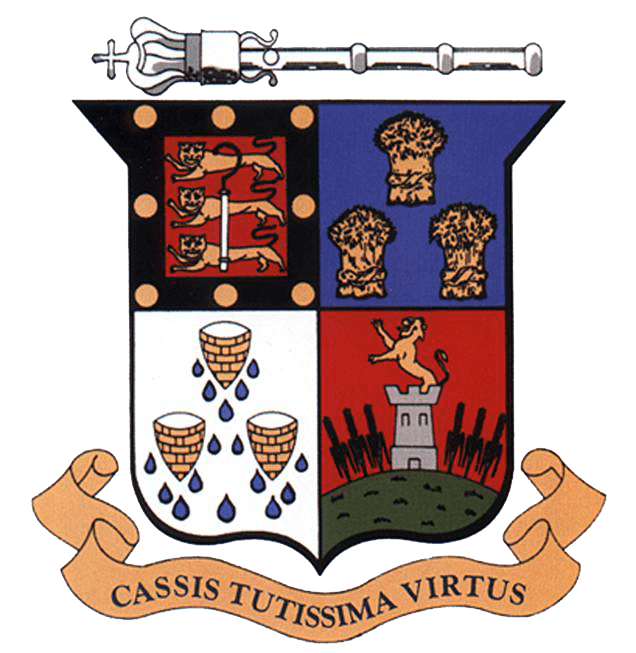 To sign as a correct record the minutes of the meeting of the Town Council held on 17th December 2018 (‘B’). To ratify minutes of the Finance Committee held on 17th December 2018 (‘C‘) (approved by the Finance Committee at its meeting held earlier). The minutes of the Planning Committee meetings held on 7th January 2019 (‘D’) are attached for ratification. The minutes from the Town Park Steering Group meeting held on 15th January 2019 (‘G’) are attached for ratification. The Police and Crime Commissioner for Cheshire (David Keane) has launched a consultation exercise on the preferred levels of funding for the police in 2019/20. The consultation is focused on ascertaining the views of the public generally on funding for the police in the coming financial year. On his website (www.cheshire-pcc.gov.uk), the Commissioner sets out a number of options including increasing the policing precept by £2 per month for the average Band D household. A survey can be accessed via the Police and Crime Commissioner website and a number of consultation events are being held during January in different parts of Cheshire (Ellesmere Port is one location). Members are recommended to consider the options available as part of the consultation and agree a Town Council position. Members are asked to consider these requests and take a view on them prior to any further action being taken. Cllr Gaskill-Jones to provide a written update (‘H’) on the work of the Well Being Group in Winsford over the past quarter.